Given that I have set Belgium as my current home base, it can’t be helped that a lot of you guys are asking me about the best accommodations in Brussels, the so-called heart of Europe. And well, after hundreds of e-mails, I think that it’s high time that I simply compile it all in one place for everyone’s ease! 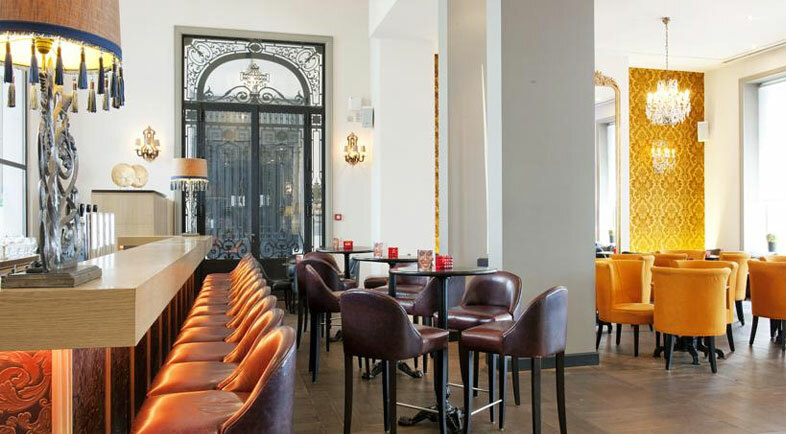 So whatever kind of traveler you may be — no matter if you’re into luxury or budget travel — when it’s time to think of a place to sleep, here is a list of the top best hotels in Brussels that I highly recommend! TIP: When booking for your accommodation, I highly recommend Booking.com for two reasons. First, it’s one of the top trusted booking platforms out there. I have been using them for years and they never fail in giving me the best hotel deal! Second, unlike most other booking platforms, I love how they let you make payments only after you check out of the hotel; so payment is not made upfront and cancellations can even be done 24 hours prior to your booked date. It’s definitely perfect for travelers like me! For your convenience, I have included the relevant Booking.com links below for each hotel. Enjoy! NOTE: Below, when I say ‘distance from the city center’, I am referring to the distance between the hotel and Brussels’ Grand Place which is somehow the center of it all. 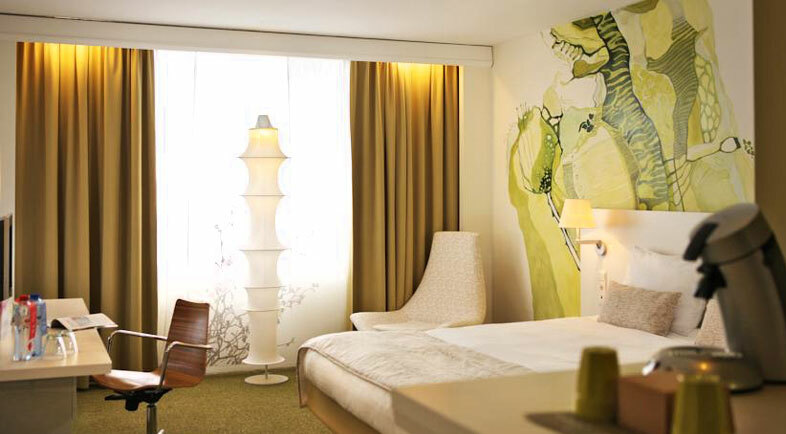 Aimed at travelers who are looking for the best hotel in Brussels that’s a stylish stay, Hotel Bloom has 287 rooms that are individually designed by young artists. 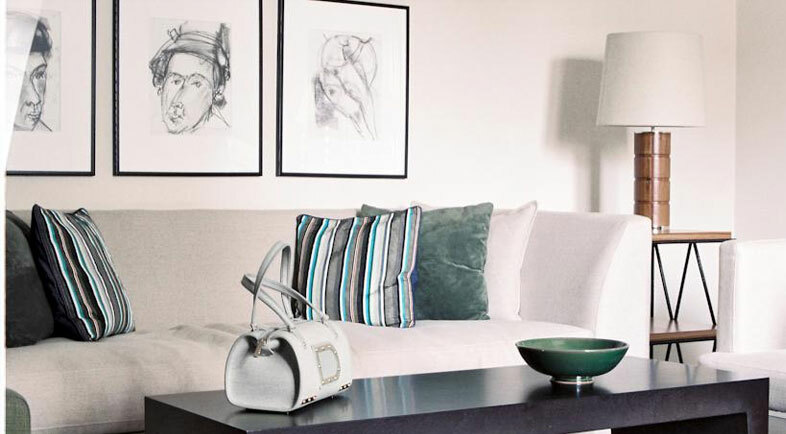 So every nook and cranny in this establishment is an absolutely eye-candy! 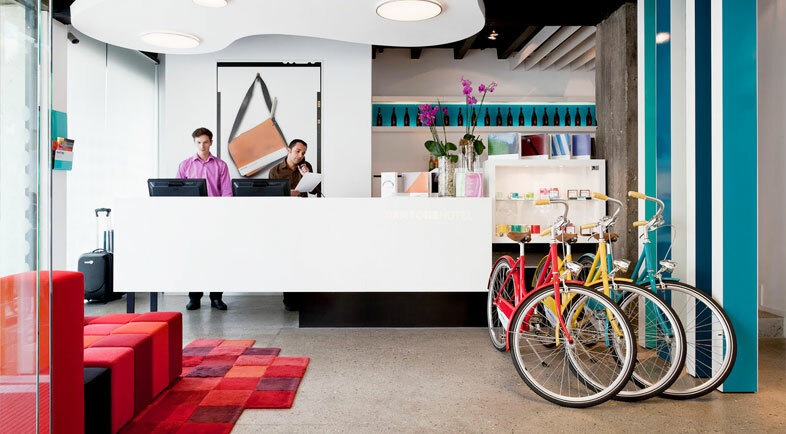 For people who are in love with color and design, Pantone Hotel is the accommodation for you! With bright splashes of color in every space available, you’re bound to take a lot of Instagram-worthy photos here! I LOVE: Their Pantone-inspired cocktails! This hotel gives me a feeling as if I’ve stepped into a swanky club or bar (especially with the area around their Pentalounge), and it’s just absolutely amazing! Their rooms are up to the high standard as well, and it will surely be a joy to stay here. 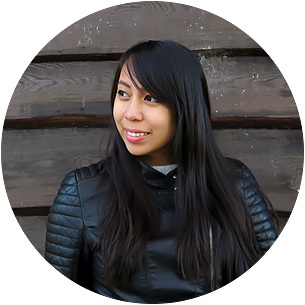 I LOVE: How you can enjoy new films in your room for FREE! 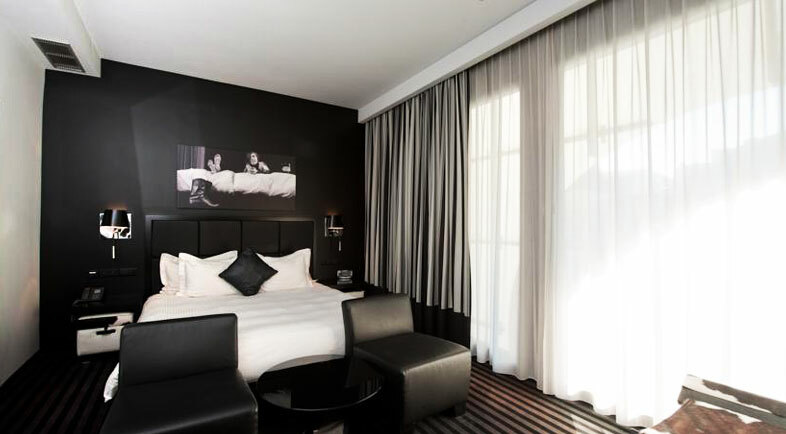 Placed at a central location in Brussels, Hotel des Galeries is packed with modern rooms and contemporary furniture. To add, this hotel is a foodie’s haven since their chef is awarded with a Michelin star! How’s that for one of the best hotels in Brussels? Awesome, right! Clad in hues of black and orange, the Dominican Hotel is warmly-decorated; thereby making you feel right at home! And after staying here for several times, their Grand Lounge becomes a very lively place come at night as the locals flock over for a drink. 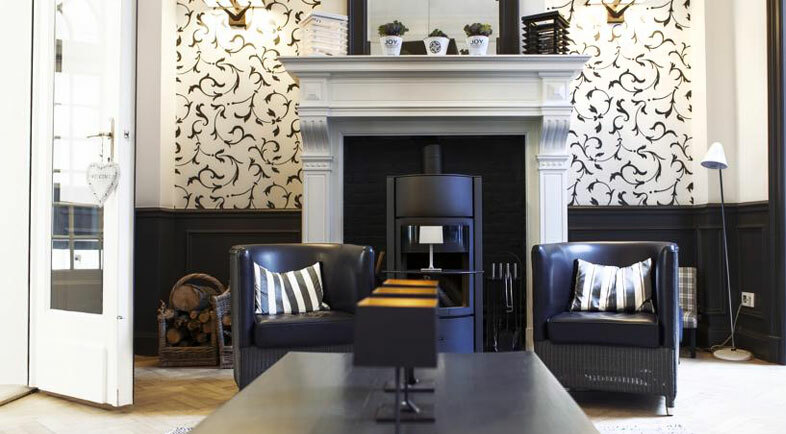 As a name that stands as one of the top-class European hotels, Steigenberger Wiltcher’s is conveniently located in the elegant Avenue Louise, a golden shopping area in the Ixelles district. I have stayed here before and I can truly recommend this as one of the best hotels in Brussels. Featuring boutique-styled rooms, Be Manos has an amazing rooftop terrace and cocktail bar on top of their classy rooms and spa facilities. 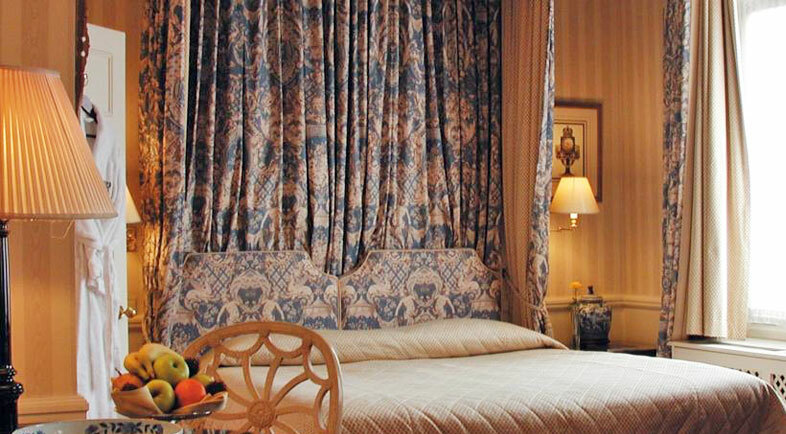 Le Plaza is the height of luxury with its lush tapestries and French themes. One curious feature of this hotel is their Moorish-style theater which is worth checking out as it’s apparently a historical heritage. 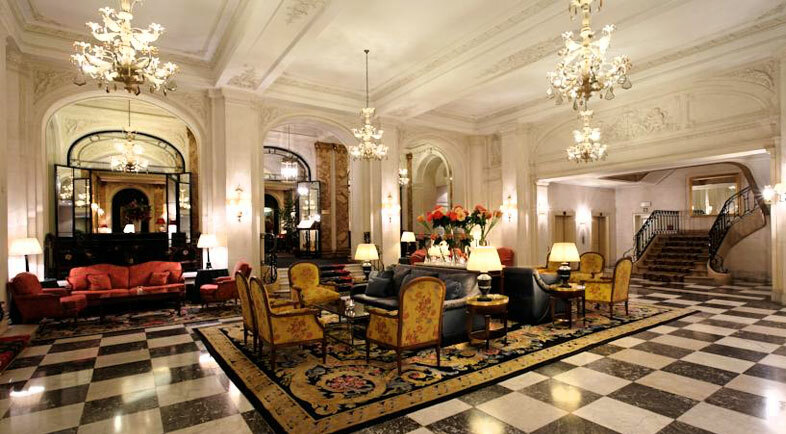 I LOVE: Their lobby; it’s probably the grandest in the city! Be transported to a royal English mansion with Stanhope! 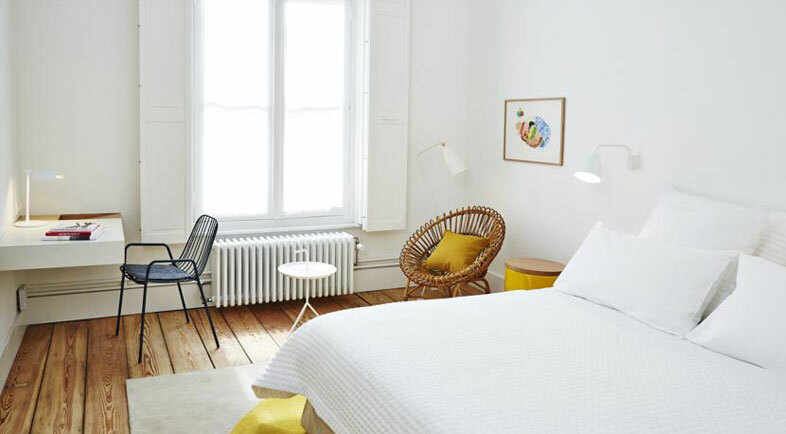 Pair it off with a hearty dinner in their Brighton Restaurant that has been awarded 3 forks from the Michelin Guide and you’ll have the ultimate stay. 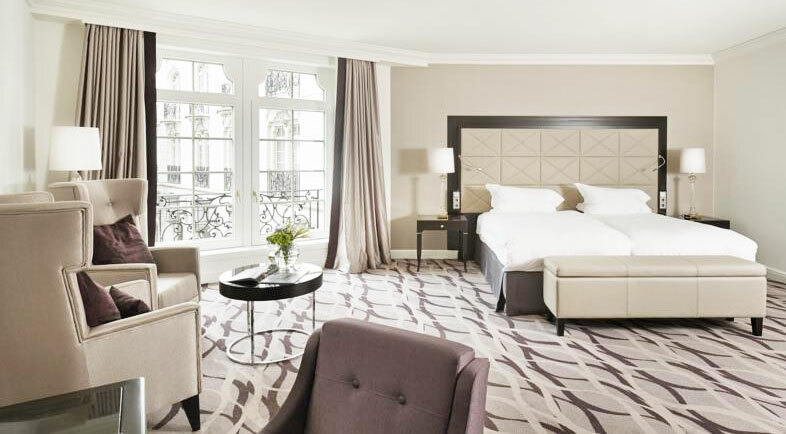 Hotel Amigo is the top-rated luxury hotel in Brussels, not only because of its elegant features but also because of its prime location. Because of that, it’s often a norm here to see Europe’s national leaders. This is a beautiful 18th century townhouse that is run by a family. 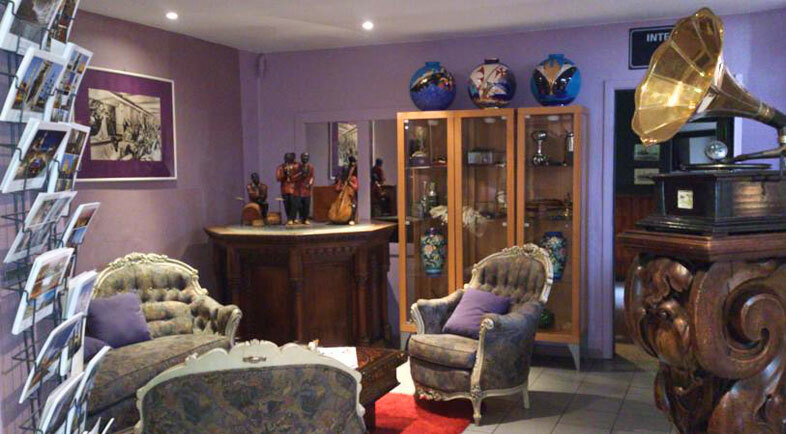 Now, they may not be a big chain, but their hotel is very well-maintained and well-decorated. I LOVE: Their service as they’re very friendly! 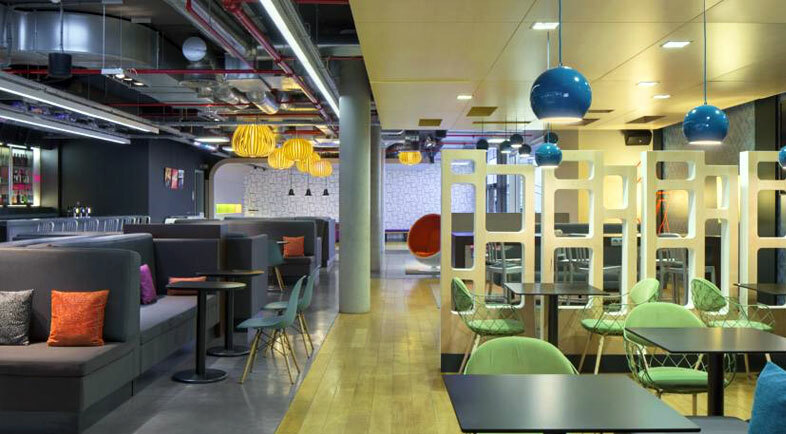 The word ‘fun’ is in the name of their hotel for a reason, and that’s exactly because their establishment is injected with a lot interesting elements and colors! 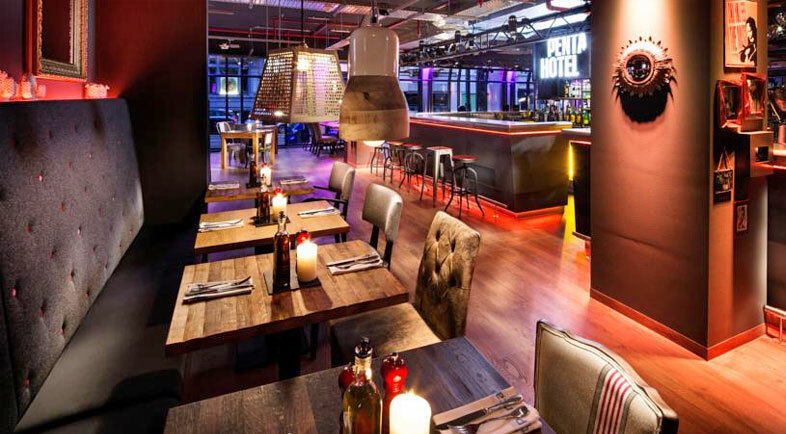 Motel One is hip German budget hotel; but despite its low price point, their ambiance exudes a lot of style so you’ll definitely be getting the most out of your money when you stay here. Aloft has a hip ambiance through and through, and I love how their rooms have high ceilings and extra-large windows. 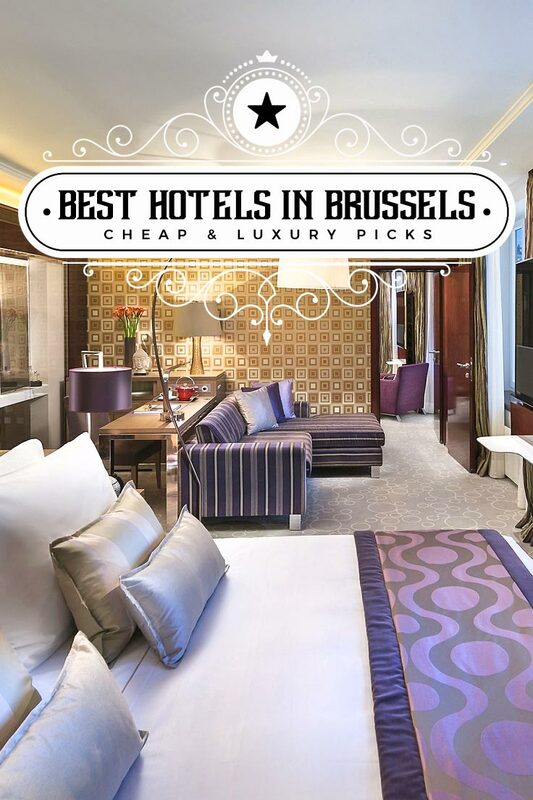 With its features, it definitely deserves a spot in this list of best hotels in Brussels. 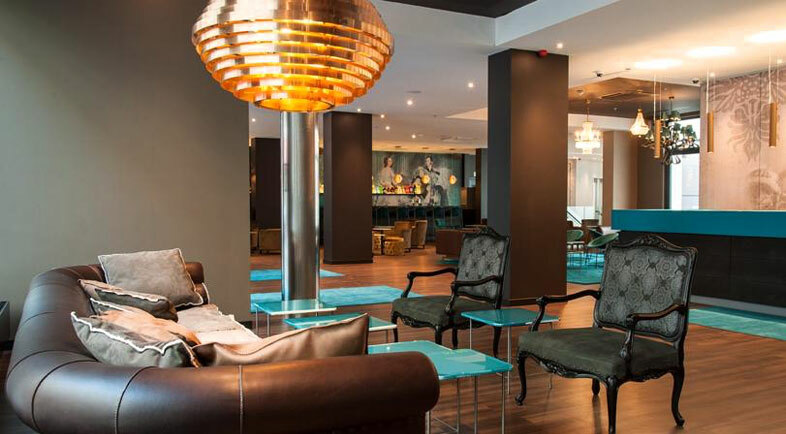 Live like a sailor in Hotel Noga with its quirky marine-themed ambiance! For when you want to unwind, they have a play room that has a pool table and several board games. Your budget may be low but Hello Hostel’s quality is not! They have an amazing bar area, work section (with WiFi, perfect for traveling digital nomads), and for sure, they will attend to your every need! 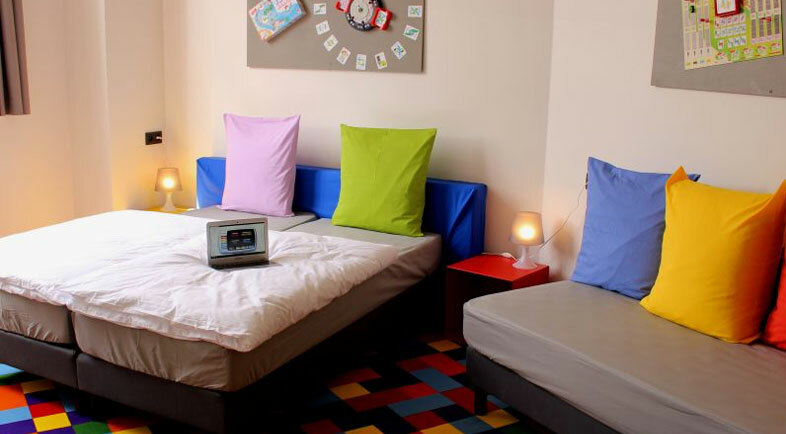 Smacked right in the city center, this hostel has the maximum comfort and style for budget travelers! 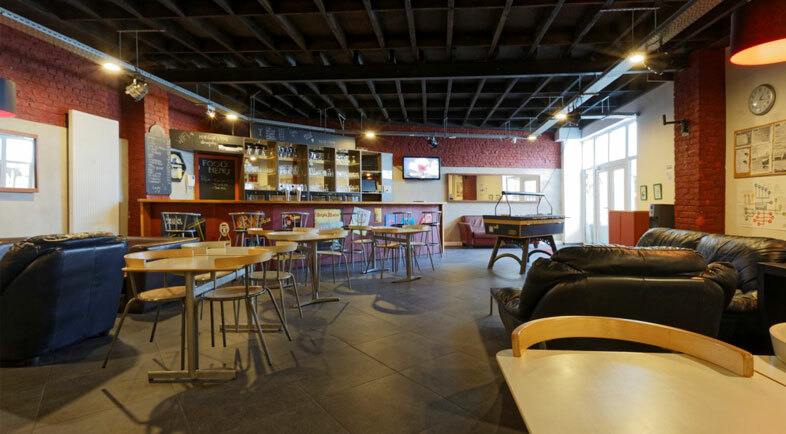 I guarantee you that you will love the overall ambiance in this hostel. 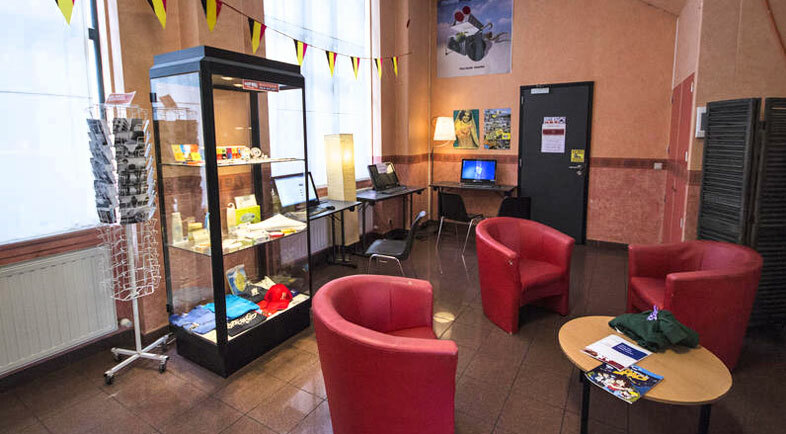 This hostel is proud of its prime location, and it’s true as it is near the Grand Place. Naturally, it follows that it’s also near to a lot of good restaurants, pubs, and shops! A lot of my traveler friends have stayed here and they love its ideal location and its amazing complimentary breakfast. Other than that, Sleep Well has a great play room and they have even been awarded for being an ecological establishment. 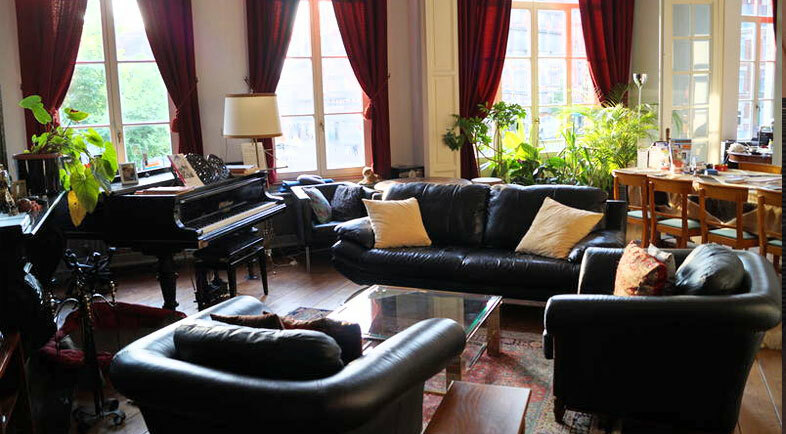 This is the highest-rated hostel in Brussels and it’s not hard to see why! 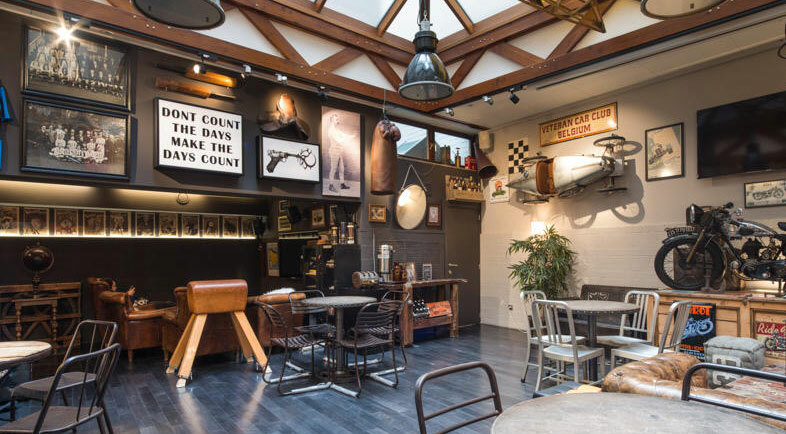 A lot of backpackers have applauded the staff here for being absolutely helpful and friendly, add the fact that they felt right at home within the confines of this artfully-decorated hostel. Brussels may be packed with tons of amazing accommodation choices but there are only a select few can bring you the best value for money! So hopefully with this list, I can help you make an informed decision for your upcoming stay in this dynamic metropolis. DISCLAIMER: Some of the links on this article are affiliate links. This means that if you book, I will then receive a small commission that is at NO extra cost to you. Still and the same, I only recommend hotels that I have personally stayed in or believe in. 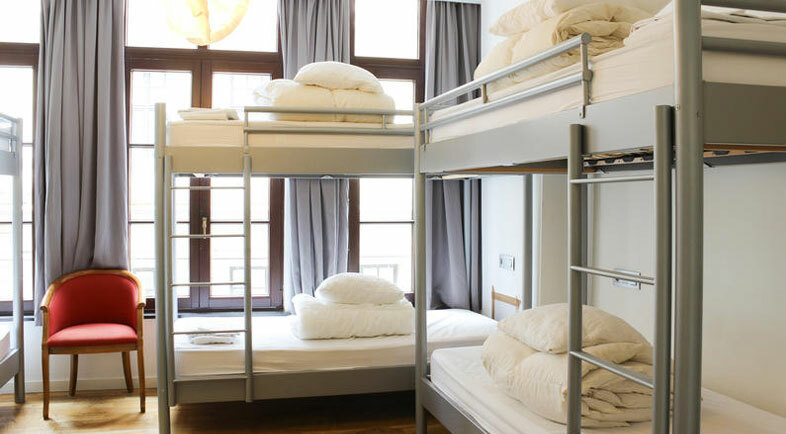 What other hotels or hostels can you recommend? Every single one of these hotels looks absolutely stunning! Even the hostels look amazing. I love the design and function. I am going to bear these options in mind when I make it to Brussels. I hope to be going to Belgium in the next 18 months so I appreciate this list. I love that you also included hostels too. I'll be checking them out for sure. Wow I can't believe how affordable these places are to stay. We will definitely have to plan a vacation there soon. Even the ones under 100 are amazing. Haha! No catch really, just really great finds! All the hotels look amazing. They all have some kind of innovative factor. I would be definitely looking for a hotel in the mid-range if I ever go to Brussels. It is definitely in my places to visit one day. Such a unique culture that i would love to experience first hand! Indeed they do; I guess it's in part of how they want to give something unique to their guests as well. So yeah, hope you get to be in Brussels someday! Every one of these hotels looks beautiful. I would love to visit them. I love hotels in Europe and in the UK because their management and staff take Hotel Management quite seriously. They always strive to offer beautiful accommodations and professional service for their guests. One day we will head to Europe again and Brussels will definitely be on our list, along with a few other stops. These all look like great options. I love how you included the links for where to book for that price range! If I'm ever able to travel to the area I will have to check some of these out! Yeah, it's also a way to help and promote new budding artists! :) I love that part about them! These all look amazing! If we are ever traveling in the area hopefully we will be able to check some of them out! I love looking at hotels! Makes me want to travel even more! So many great hotels to choose from! We stayed at Hotel Amigo during our trip and loved it! Seriously the perfect location.